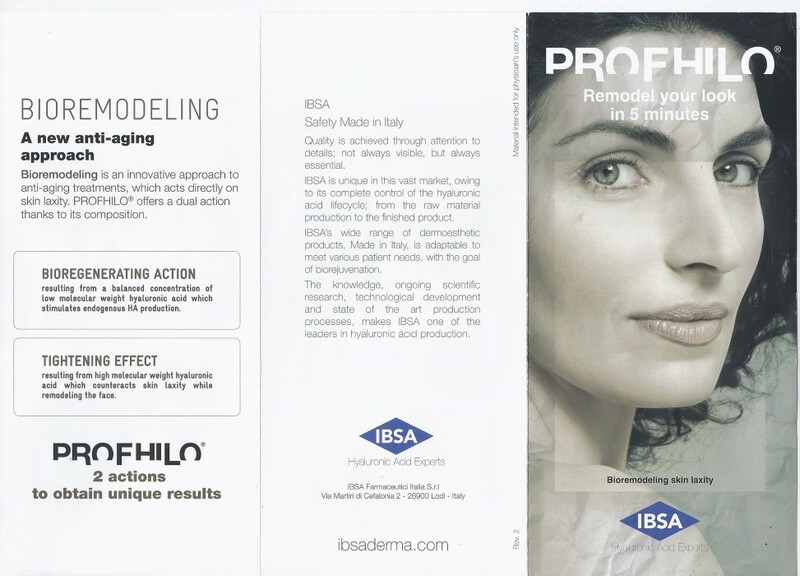 IBSA-derma, leading pharmaceutical company in the production of hyaluronic acid presents Profhilo a new ally against ageing, which nourishes the dermal cells and restores firmness of the skin, with a prolonged duration. 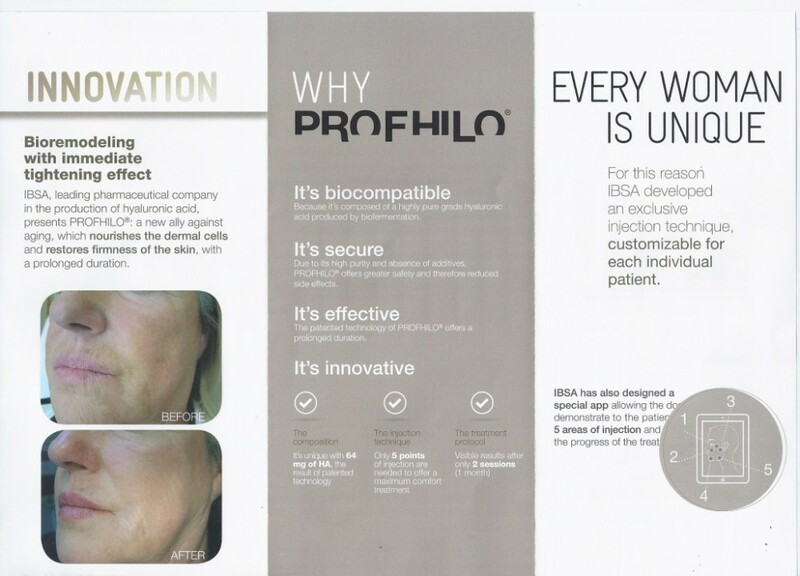 Profhilo intervenes in the physiological process of aging tissue, in presence of alterations in elastic fibres and collagen. 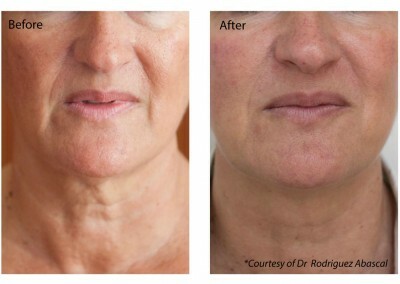 Profhilo intervenes in the dermal tissue repair process, in cases of acne scars. Profhilo intervenes in cases of loss or compromised adipose tissue. 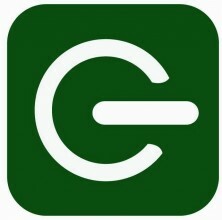 Article by Gabriel Siquier, M.D. With extensive scientific c knowledge about hyaluronic acid (HA), IBSA Farmaceutici Italia (Lodi, Lombardy, Italy) has developed PROFHILO®, a new patented technology of stabile hybrid complexes available as a 64 mg concentration of natural, non- cross-linked HA in a 2 mL pre- lled syringe, which maintains the manageability of injecting with a 29G needle. 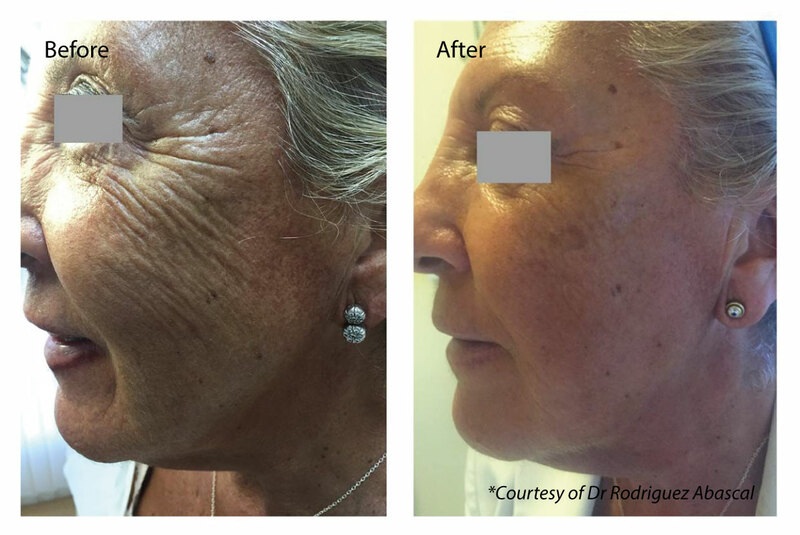 Since its release in March 2015, practitioners report that offering PROFHILO treatments has attracted new patients, including a younger demographic, and provides a new avenue for expanding their practices. From a safety perspective PROFHILO is very biocompatible. In fact, it is a highly puri ed natural HA that does not contain chemicals (cross-linking agents) to modify the structure, therefore the risk of adverse reactions are reduced. “In this respect, quality of treatment and patient follow-up are key factors to its success,” Dr. Siquier pointed out. Owing to this new patented technology, the combination of 32 mg of high molecular weight HA between 1100 to 1400 kilodaltons (kDa) and 32 mg of low molecular weight HA between 80 to 100 kDa is possible. Effects of treatment can be seen almost immediately and the company recommends two sessions spaced one month apart for best results. If necessary, a third maintenance treatment can be performed two months after the second session. “Thanks to its composition, PROFHILO offers a dual effect of tightening and bio- regeneration,” Dr. Siquier shared. 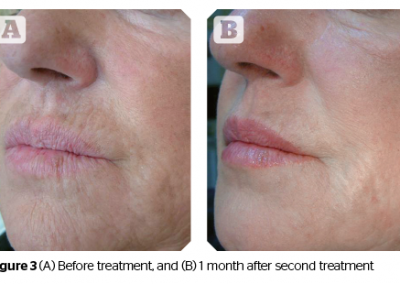 As well, according to IBSA, this unique product has enabled a new bioremodeling treatment technique, which differs from tradi- tional biorejuvenation in three ways: reduced number of injection points, less time necessary for each session and immediate results that are sustained over time. 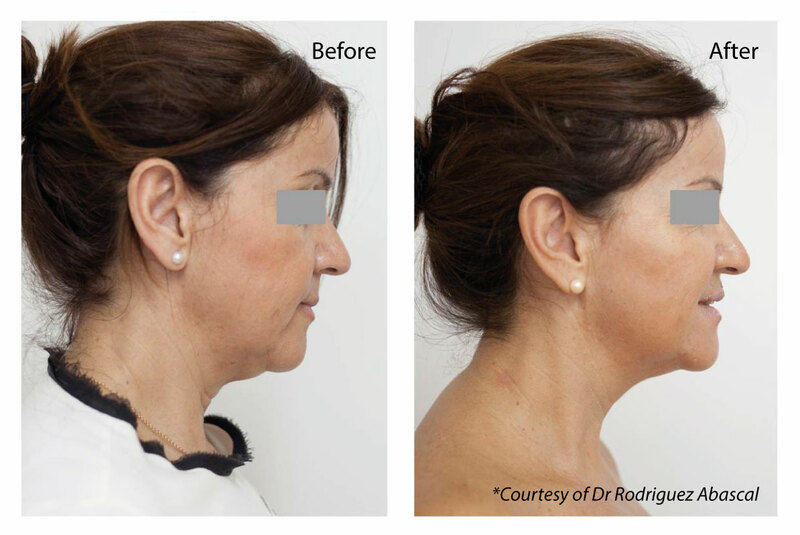 The Bio Aesthetic Points (BAP) technique was specially developed for PROFHILO and consists of ve injection points on each side of the face. These areas were identi ed using selection criteria that minimize risks and maximize spreadability. 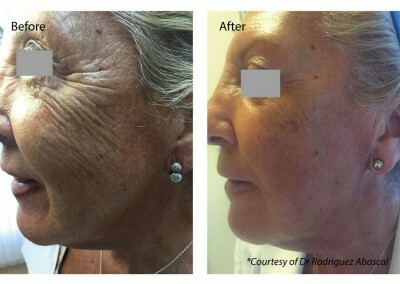 This results in an overall improvement in the appearance of the face, with in- creased rmness, elasticity and brightness of the skin, and a reduction not only of the most super cial wrinkles, but also the deep nasolabial folds. With this new method, the number of sessions has been reduced and they can be spaced further apart (monthly instead of weekly, as with traditional bios- timulation). Additionally, pain symptoms and the onset of complications such as bruising and hematomas are diminished, resulting in greater comfort and better patient compliance. “The BAP technique is comfortable for the patient and the practitioner alike,” Dr. Siquier noted. Here in Bologna, Italy, with hosts IBSA and three of Europe’s foremost plastic surgeons,Dr G Salti, Dr A Tateo and Dr G B Siquier Dameto. 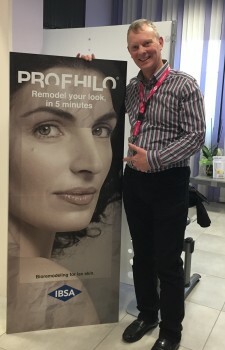 This was an intense two day full face masterclass that I was privaliged to be one of the first cosmetic doctors in the UK to be invited on, when IBSA launched the revolutionary new product Prophilo into the UK market. 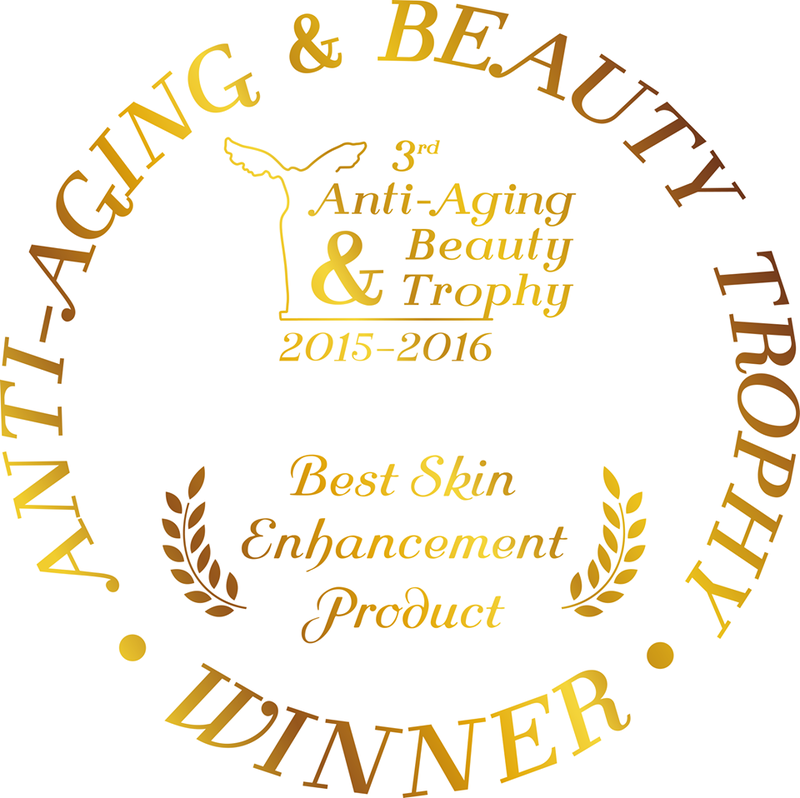 Prophilo has been created for the treatment of skin laxity the face, neck and body. Its action is exerted through the remodelling of the collagen and elastin fibres of the dermal matrix.